Cancer prevention may not just be just a matter of what you eat, but when you eat. That’s the implication of a new study, conducted by researchers at the Barcelona Institute for Global Health, which was published in the Journal of Cancer. The study found that waiting at least two hours between dinner and bedtime appears to reduce a person’s risk of developing breast and prostate cancer by 20 percent. The timing of meals can disrupt sleep patterns. The study was correlational, which means that scientists cannot say that eating late meals causes cancer (other factors may be involved). Despite the study’s limitations (it was an observational study that relied on self-report type questionnaires), the findings do highlight a potentially important new dimension in cancer prevention. What you eat and when you eat are both important. More specifically, a number of nutritional scientists have long maintained that periodic fasting, calorie-restricted diets and meal frequency can impact immunity. The new study is further confirmation that when you eat can have a significant impact on your overall health. Most nutritional experts are still convinced that what you eat plays a more important role than when you eat. That’s because plant-based foods are loaded with phytonutrients that counteract oxidative stress and other factors that fuel tumors. On the other hand, red meat, genetically modified produce and processed foods have been all been linked to an increased risk of cancer. When you eat could greatly impact your health, but you still have to make good food choices. Studies involving lab animals have consistently found that limiting caloric intake by intermittent fasting (allowing several hours between meal times) reduces oxidative stress, improves metabolic function and boosts immunity while promoting weight loss. All of these factors are associated with a decreased risk for cancer. Intermittent fasting is known to reduce three biomarkers associated with disease. 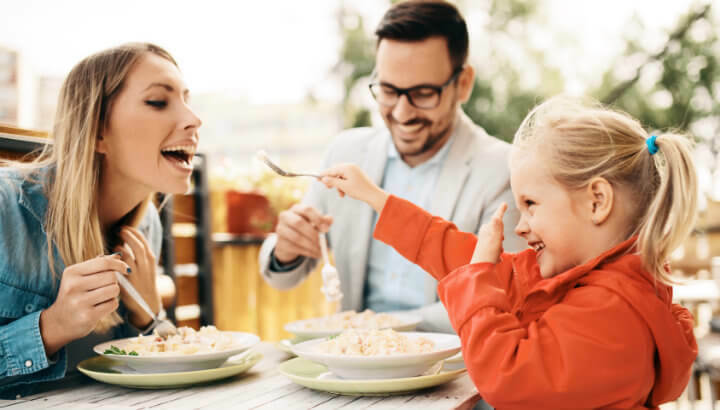 Individuals who allow 12 hours between their evening dinner and morning breakfast have lower blood glucose levels, lower levels of C-reactive protein and lower levels of the hormone IGF-1. Higher levels of these biomarkers are correlated with an increased risk of diabetes, inflammation and premature aging respectively. Intermittent fasting activates the NRF2 gene pathway. This increases the levels of antioxidants available in the body, which helps to neutralize inflammation and other factors conducive to tumors. Periodic fasting improves mitochondrial function. Mitochondria are the “workhorses” responsible for cellular energy. When mitochondria are performing optimally, your metabolism burns fat more efficiently. Excess weight is one factor linked to both diabetes and cancer. According to Dr. Valter Longo, of the University of Southern California, eating less frequently helps boost the immune system. As he explains, “When you starve, the system tries to save energy, and one of the things it can do to save energy is to recycle a lot of the immune cells that are not needed, especially those that may be damaged.” Research on mice has confirmed that periodic fasting helps promote immune cell regeneration. 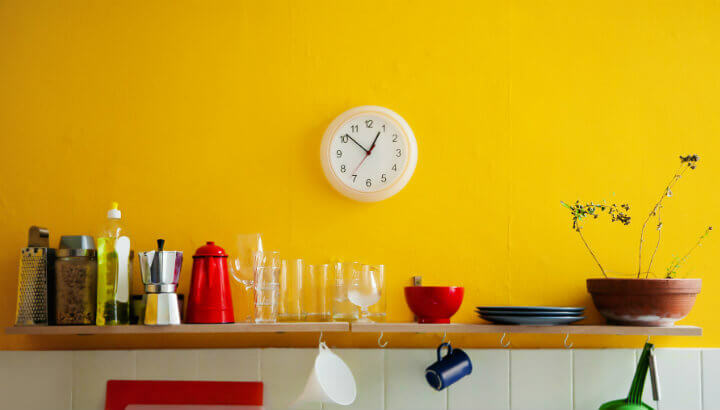 Scientists studying how mealtime habits impact circadian rhythms, immunity and possibly a person’s risk for cancer acknowledge that more research is urgently needed. Very few nutrition experts recommend extreme fasting or dramatic caloric restriction since these practices can entail risks of their own. Try the 16:8 method for meals. 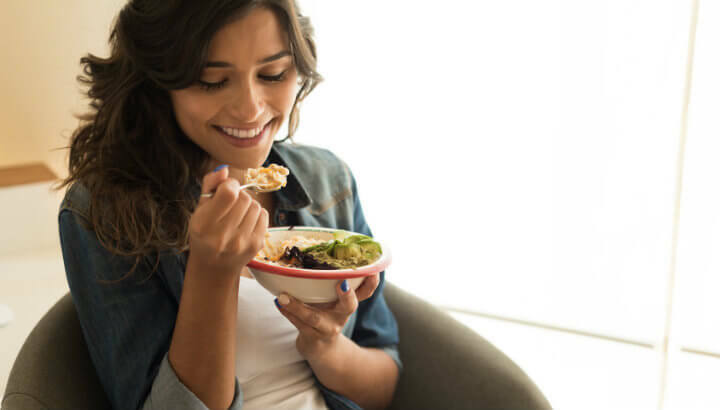 However, an intermittent fasting technique, known as the 16:8 method, is both a familiar and time-honored approach that helps align eating habits with the body’s natural rhythms. With this regimen you can enjoy breakfast at 9:00 a.m., lunch at about 1:00 p.m., and dinner at 5:00 p.m., but you avoid snacks or additional foods between these three meal times. There’s a fair amount of evidence that this approach can improve your metabolism and help you lose weight while boosting your immunity. When you put all this together, it’s no surprise that the latest research suggests that when you eat can play a role in preventing cancer too. To learn more about intermittent fasting and health, click here. Hey Buddy!, I found this information for you: "Want To Prevent Cancer? It’s Not Just What You Eat, But When You Eat". Here is the website link: https://www.thealternativedaily.com/when-you-eat-could-prevent-cancer/. Thank you.